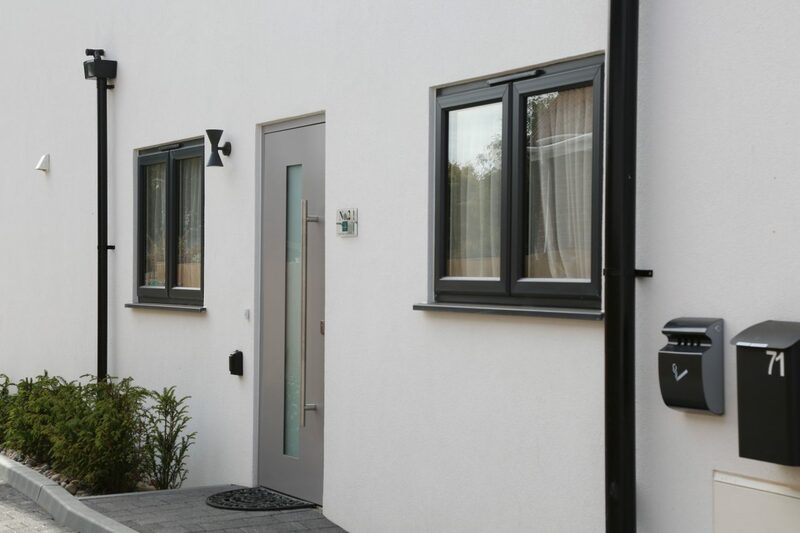 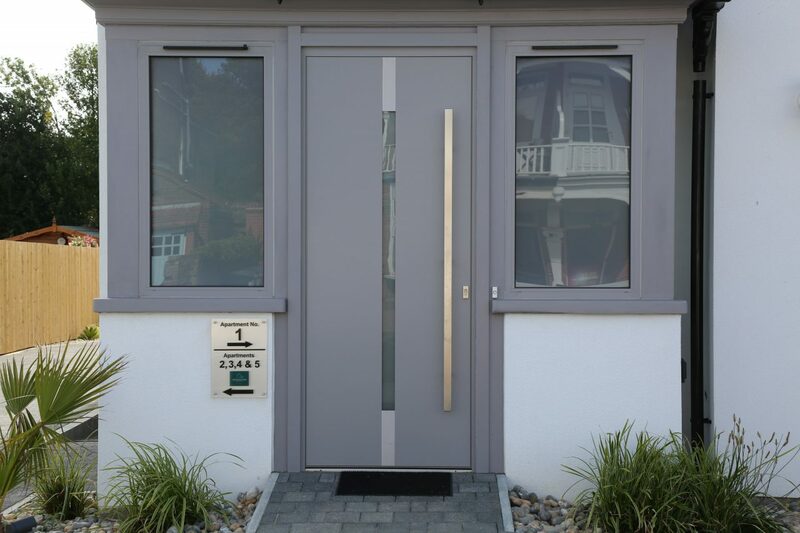 A range of Windows, Door and Entrance Doors to compliment a refurbishment of a house into holiday apartments. 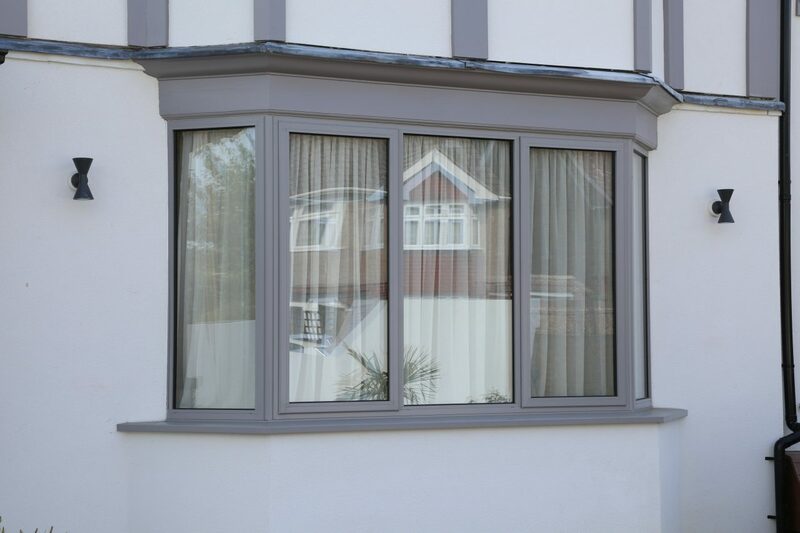 A mix of Ral 7016 and Ral 7036. 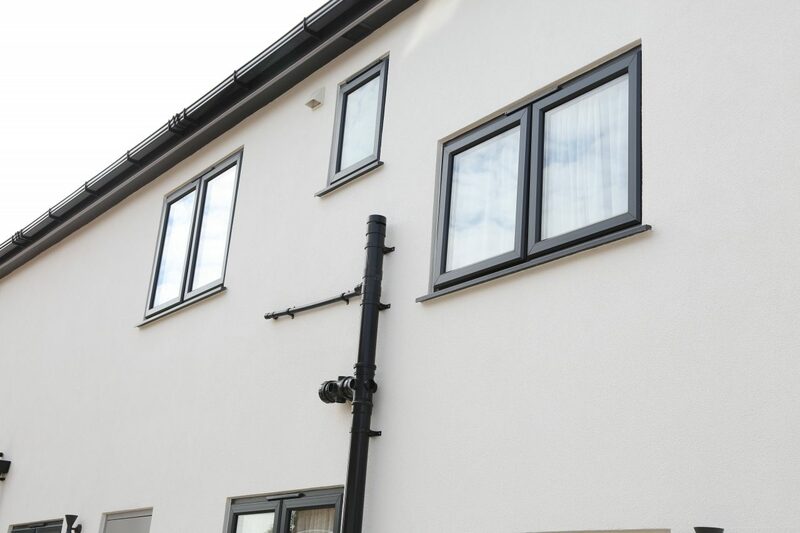 Traditional style meets modern performance with our Chamfered profile windows! 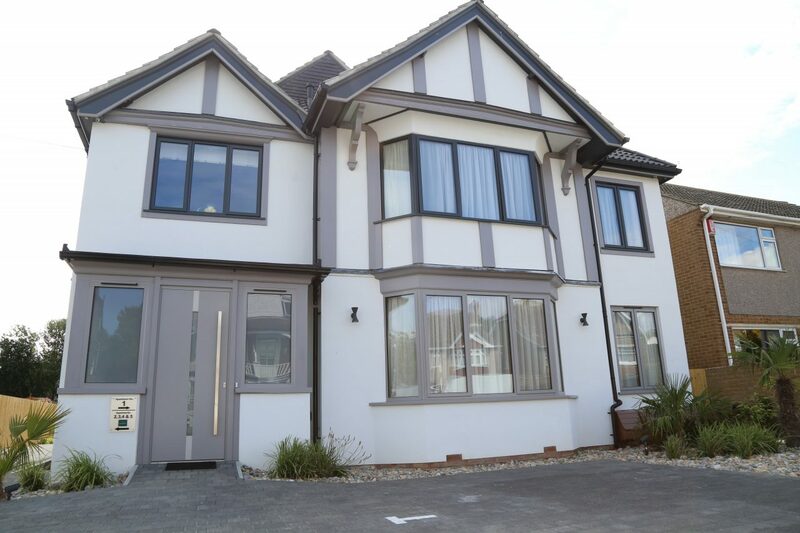 When changing a 1930’s built house in what can only be described as beautiful holiday apartments, Mr Mayhew chose a mix of Ral 7016 Grey Anthracite & Ral 7036 Platinum Grey in our Chamfered profile to modify the mannerisms of the refurbishment.